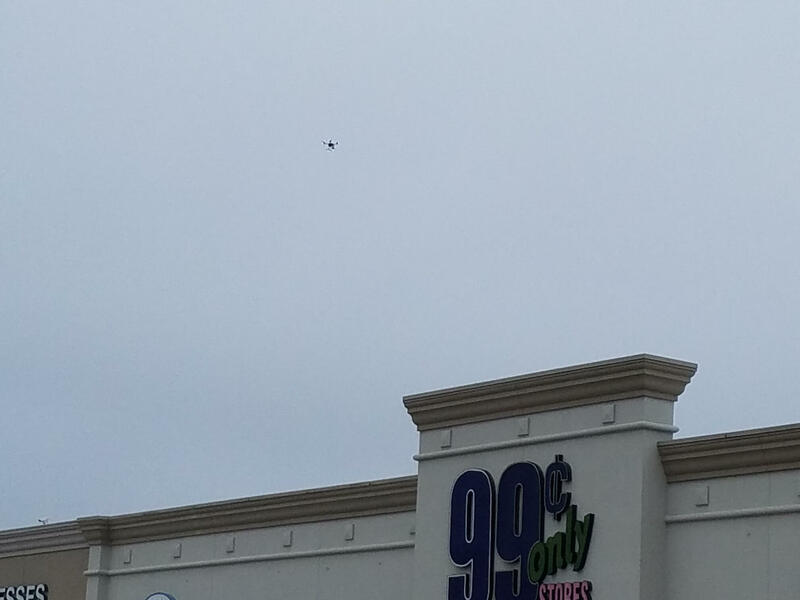 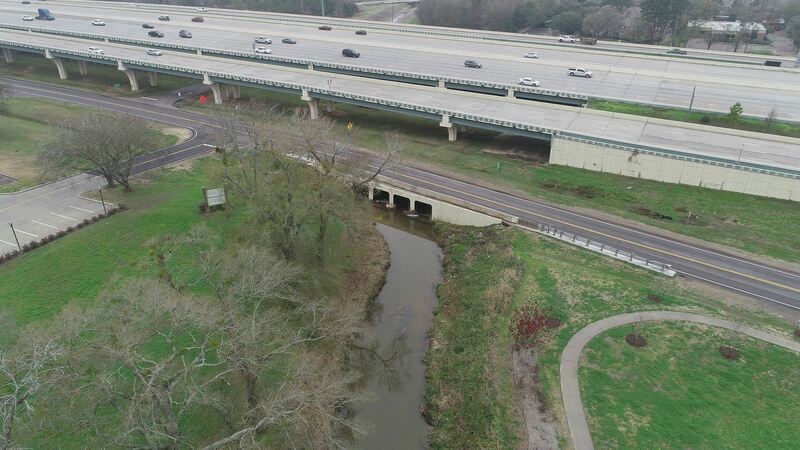 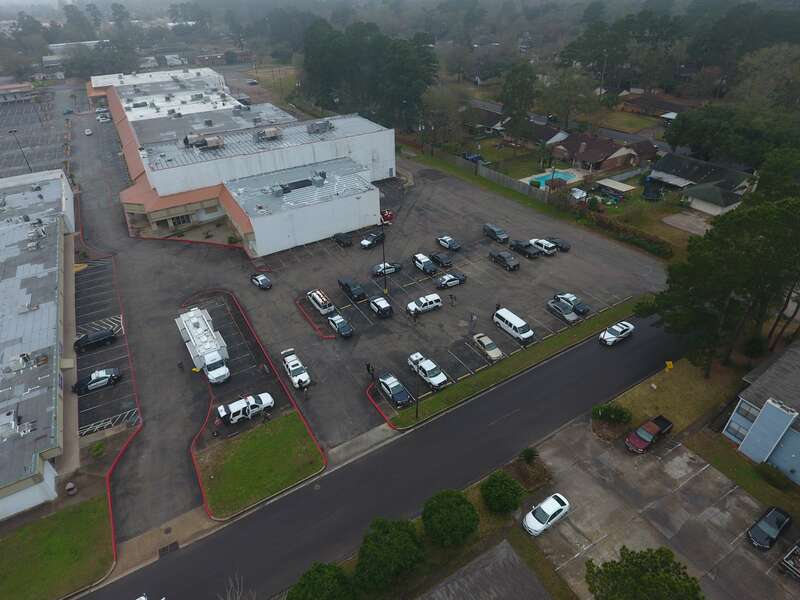 On Sunday, February 3, 2019, Chief Wieghat of the City of Splendora Police Department, dispatched his UAS Unmanned Air Support Division to assist The Conroe Police Department. 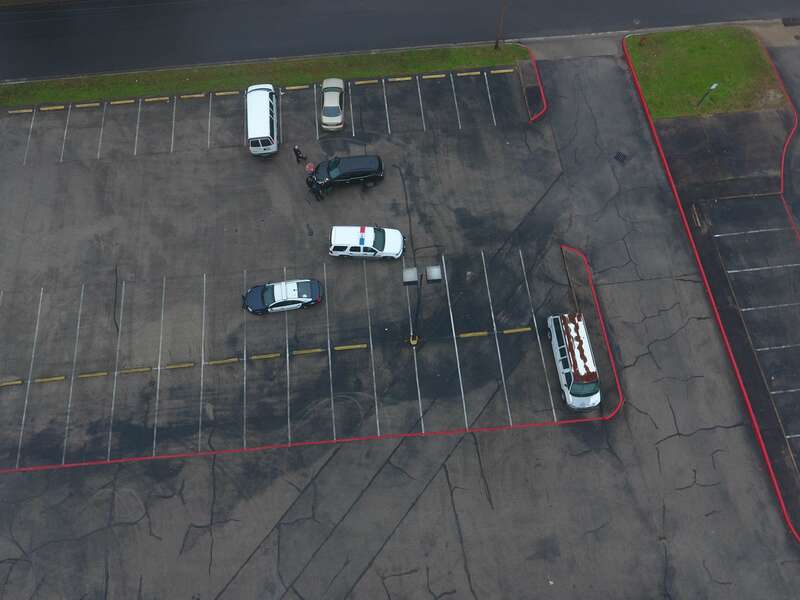 This was in reference to the hunt for the escaped prisoner, Cedric Joseph Marks. 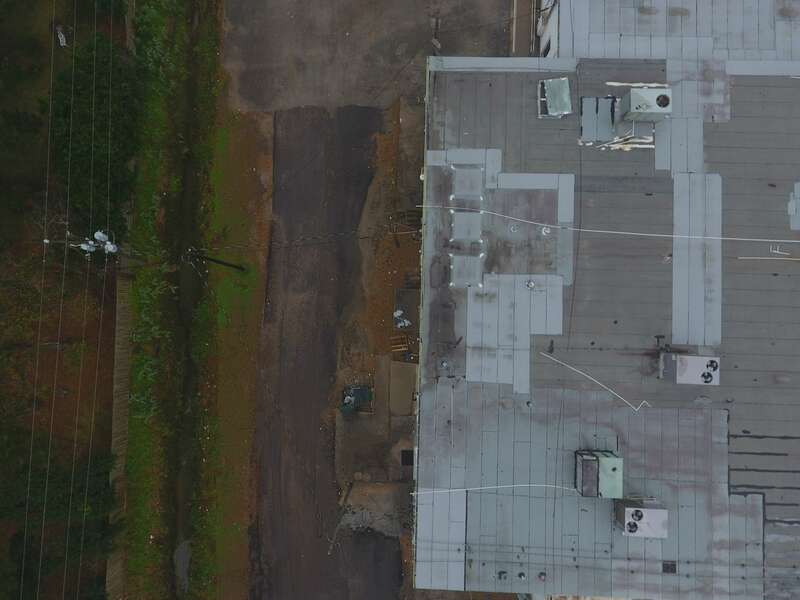 The team, consisting of Officer Hardin and Captain Hadrych, was tasked with Drone support operations that targeted rooftops and building complexes in support of ground units. 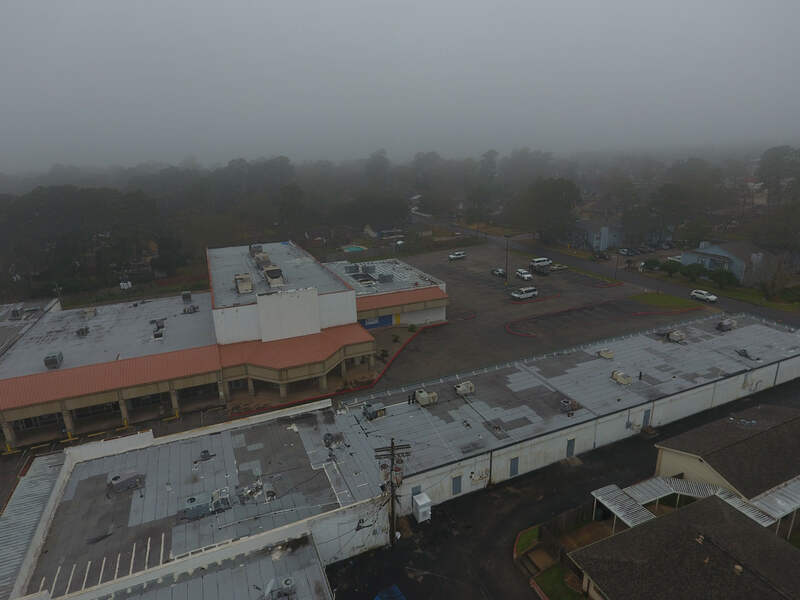 Due to the fog Sunday morning which hung just 200-feet over Conroe, DPS or Law Enforcement Helicopters were unable to fly. 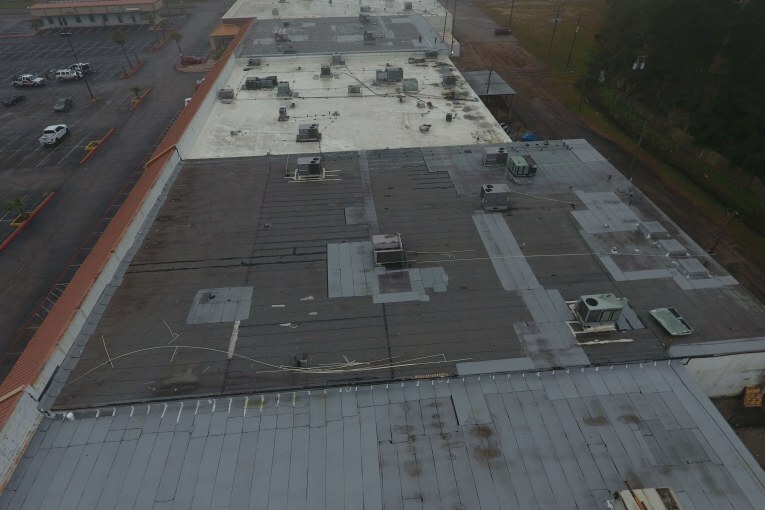 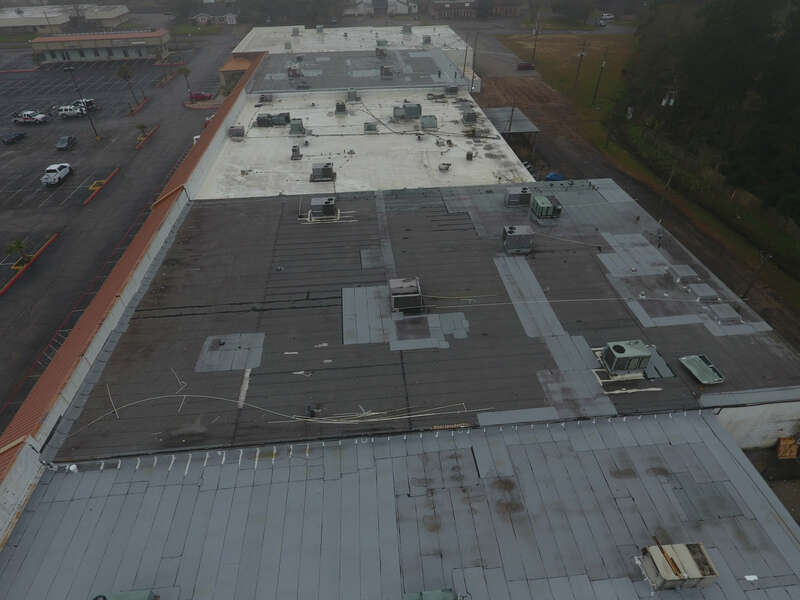 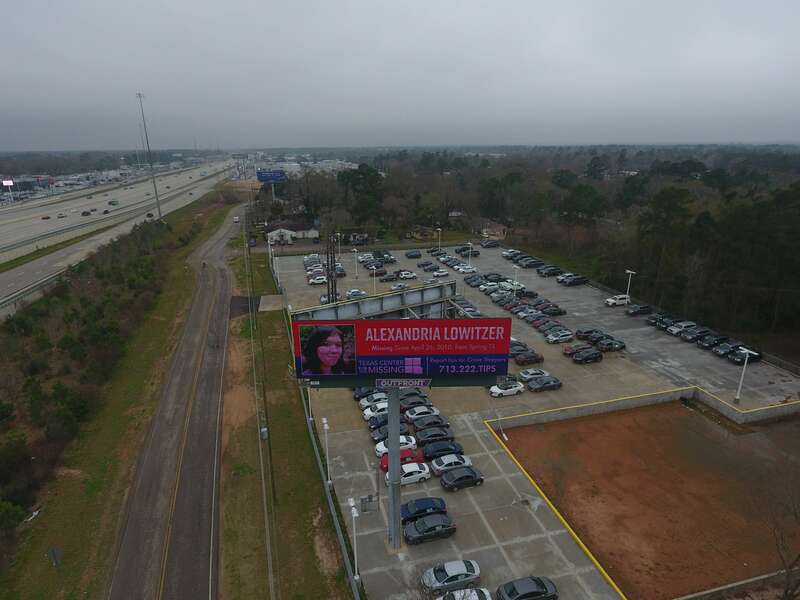 The drones from Splendora Police Department and Montgomery County Sheriff’s Office were able to cover a large area looking down on commercial rooftops, dumpsters cutting ground patrol units time and adding to their safety.